CONNECTING HOMEOWNERS WITH THE INDUSTRY’S BEST TRADESPEOPLE. 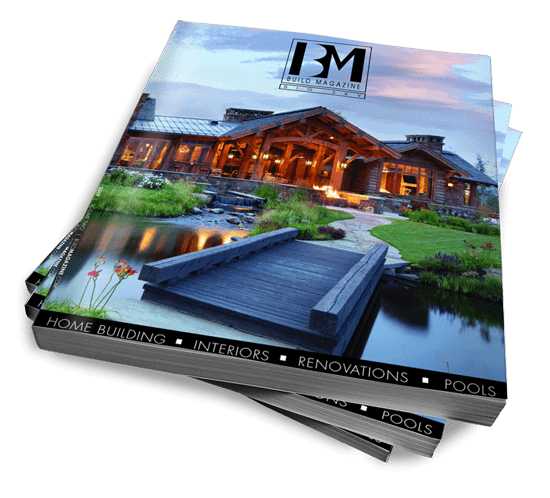 First launched in 2016 for Bend, Oregon, BUILD Magazine is now a must-have resource for anyone looking to build or renovate their custom dream home. BUILD has grown into curated collection of a region’s most talented and inspired craftsmen in the building industry; the publication aims to showcase skilled and innovative experts to an audience motivated to build or renovate their high-end home. By bringing together the most experienced tradesmen in one detailed collection, BUILD donates insight to those wanting to realize their development dreams. Straight from the experts mouth, the BUILD Magazine blog is the place to go to find the latest design trends, building trends, and much much more. 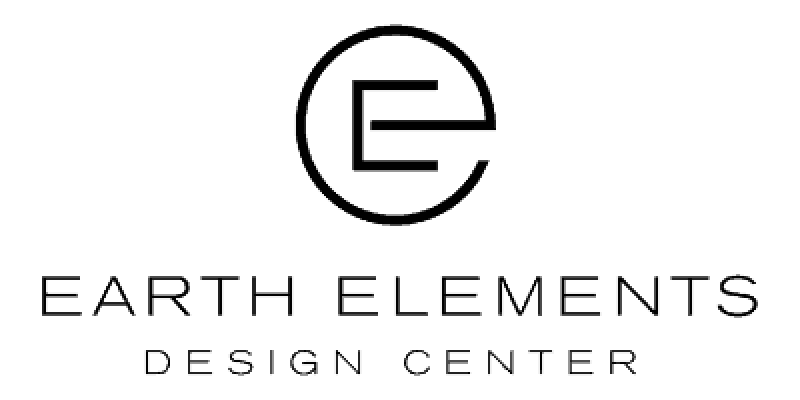 From appliances to tubs and tile, there’s plenty to choose from for you current or future home! BUILD Magazine meets the demands of a receptive and untapped market, with participants earning immediate feedback and attention from their inclusion in the publication. We will continue to add, improve, and expand BUILD Magazine, with many locations to come; we are currently available in British Columbia, Montana, Oregon, Hawaii, Texas, New Mexico, and Wyoming.